Google decided not to make its search engine available in China in 2010 when it knew its search results would be censored. We applauded it for this brave move, much to the dismay of fans in the mainland. But Google did this to make a statement -- if you are searching for something on the World Wide Web, you should be able to find all the answers you need, not just what the government thinks you should see. However, eight years later, the behemoth wants to come back -- and is willing to be censored. According to the investigative website The Intercept, Google plans to launch a censored version of its search engine in the form of an Android app. So if you use it on the mainland, the Chinese search app will automatically identify and filter websites blocked by the Great Firewall; certain banned words and phrases will have a "no results shown" page; the app has already been demonstrated to the Chinese government; and the final version could be launched within the next six to nine months. Back in 2010 Google was adamant about leaving China because one of the co-founders Sergey Brin was born and raised behind the iron curtain in the then Soviet Union and felt the need to take a stand against censorship. However these days he is less hands-on in the company and the leadership at Google has changed. The company also specifically chose Android, as 95 percent of the 750 million internet users have mobile devices, 80 percent of which use Android. So it made sense for Google to target this massive audience through an Android app. Nevertheless it's going to be an uphill battle for Google to get young people to use its search engine as everyone is so used to Baidu the domestic one. And how can Google differentiate itself from Baidu when its search results will be as heavily censored as the local version? Not everyone at Google is happy with this latest development. According to the New York Times, some employees who were asked to work on the project declined and requested to be transferred elsewhere in the company. 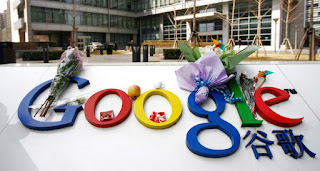 Some said the move to be censored went against Google's previous statements about its stance on censorship, and that technology should not be used to contravene human rights. Amnesty International has said it would be a "dark day for internet freedom" and would constitute "a gross attack on freedom of information and internet freedom if Google accepted China's censorship terms. On Chinese social media, some were excited about Google's return, while others questioned the point of having a "neutered Google". "We don't need a second Baidu," said one internet user. 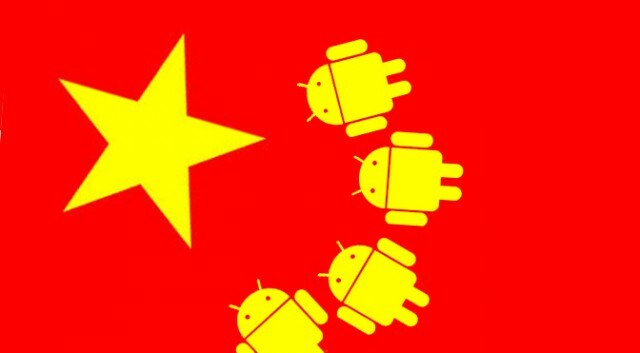 It's disappointing to see Google sacrifice its own ethics to satiate its desire to enter the mainland Chinese market. 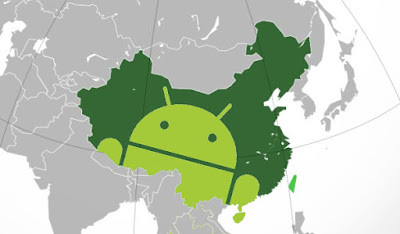 It only gives China even more power, so it can say, "Look, even Google is willing to bend to our demands."